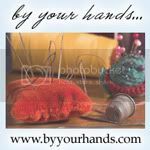 Needles-n-Pins Stitcheries: Happy New Year! Well the New Year is here and I am still visiting family. Hope everyone had a wonderful 2016 and I wish every one of you a great and happy 2017! 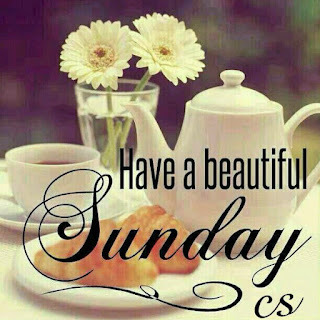 Have a great day and enjoy your time with family and friends! I am off to spend Christmas with family and friends this week, but I wanted to wish every one of you a very Merry Christmas! 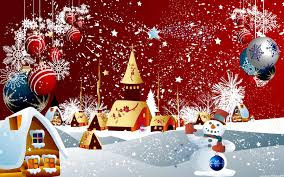 Have a wonderful holiday and enjoy your time with family and friends. This will be our final Snowflake Saturday. I hope that you have enjoyed them as much as I have! 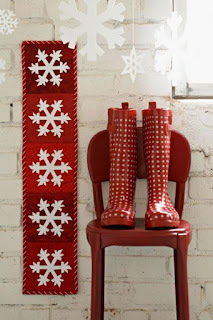 All People Quilt has this wonderful Snowflakes Wall Hanging tutorial which would be perfect to display all winter long. For complete instructions and materials list, simply click on the photo above, grab those gorgeous red (OR blue OR silver) fabrics and get started today! I know Christmas is getting close, but there is still time for a few of those last minute gift items. 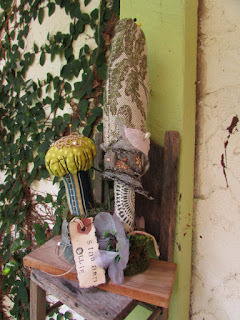 Why not do a little bit something different this time and give an upcycled gift to that special person. 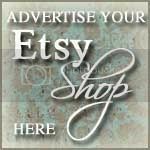 Let's jump on over to Etsy and see what we can find. 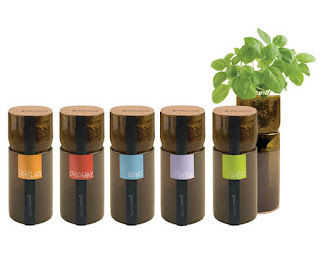 Do you know someone who likes to grow their own herbs? If so, PottingShedCreations has this really neat idea of recycling wine bottles. 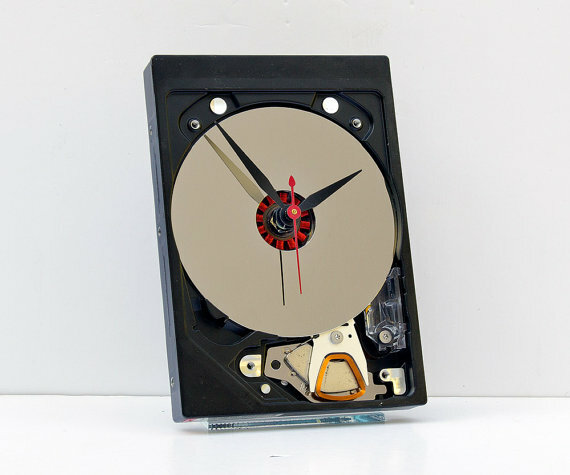 Need something for the "computer geek" of yours? Take a look at this hard drive clock from pixelthis! I thought man what a different idea. LOL! How about a recycled pair of corduroy pants. 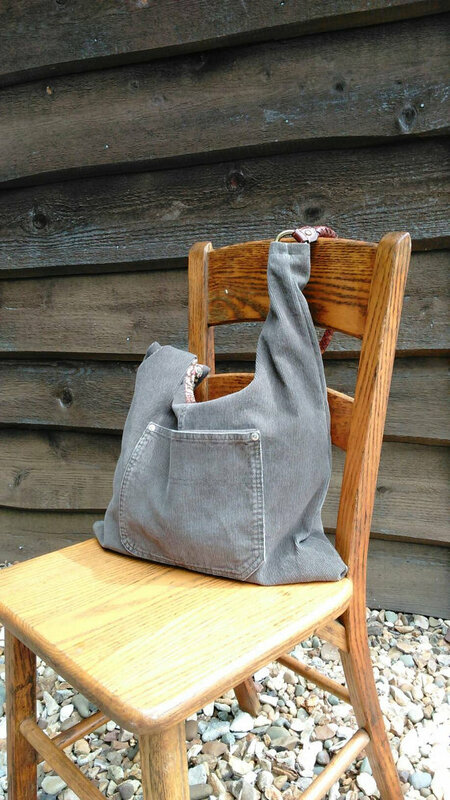 I know you have that person that needs a new hobo bag. BagsByMiller has this one available. 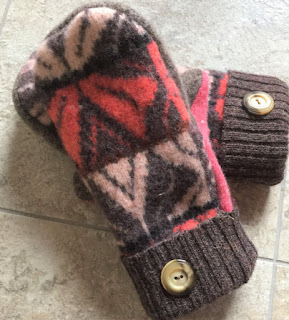 And who couldn't use another pair of mittens. Especially if that person lives in the north country like I do. Always have to have my mittens on. SewingAtTen made these out of an old wool sweater. Pretty good idea. 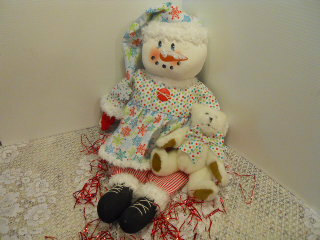 Lot of nice recycled and upcycled gifts available. 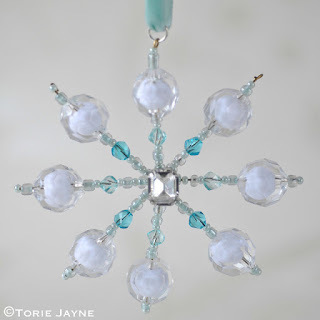 Such a pretty and elegant beaded snowflake! 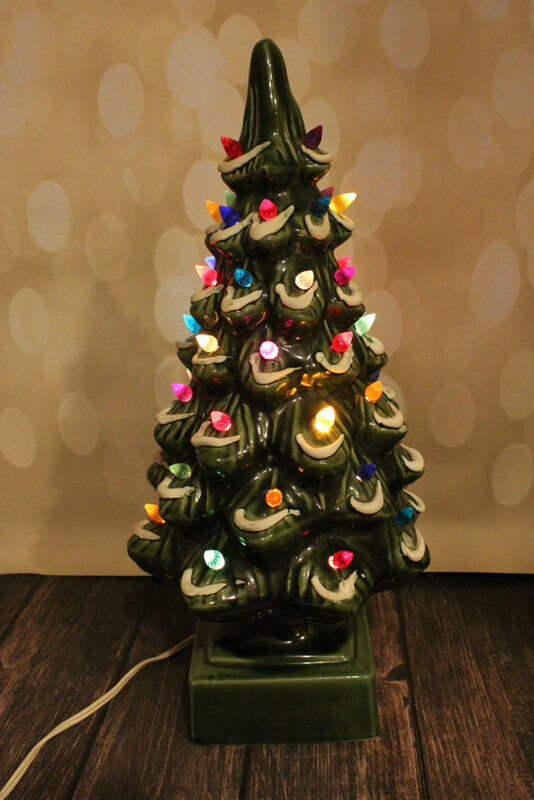 I think that this would be perfect to catch the light from your Christmas tree. You can even add color beads to match your own personal style. LOVE this!!! For the complete tutorial, visit Torie at Torie Jayne by clicking on the photo above. 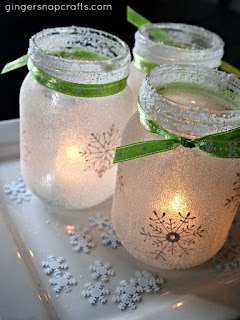 I know that decorating with Mason Jars are all the rage now or at least it seems so. Even though it wasn't that long ago I was still using them to can veggies. LOL! 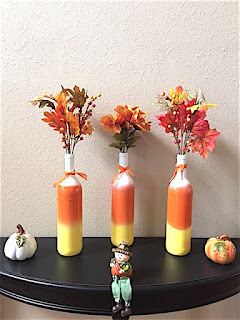 So I went on the hunt to get some ideas for you that we can use Mason Jars to decorate for Christmas. For those of you who tat, here's a beautiful snowflake pattern by Betsy of Tat's All. Click on the photo above, grab your shuttles and tat away! Kidz not only love to craft but they also like to give little gifts to their friends and schoolmates. 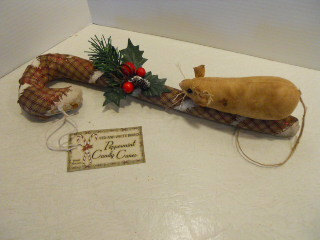 Why not gather up the supplies needed and start making some of these adorable Candy Cane Christmas Mice? Make a bunch for your Christmas tree as well! For the full tutorial with lots of pics, simply visit Shannon at Sewing Barefoot by clicking on the photo above. 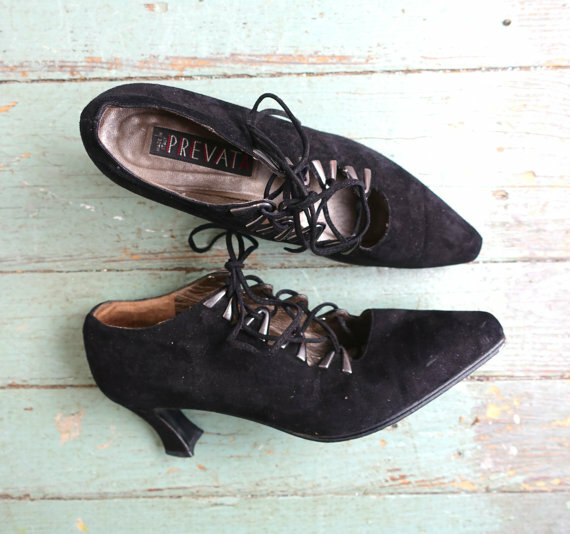 Oh and these too that jaditekate has! We had these on our trees and I use to watch them for hours. I loved the way they would bubble. 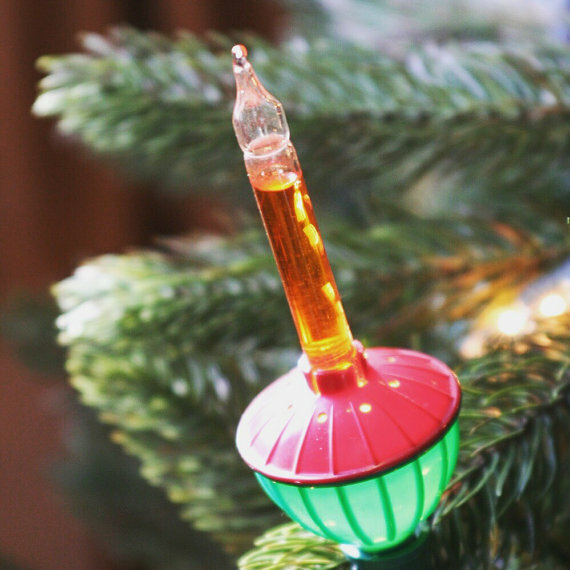 Actually several years ago I got some of these for my tree so my kids could watch them also....hmmm.....wonder what happened to them. LOL! We always had a nativity scene on the table. 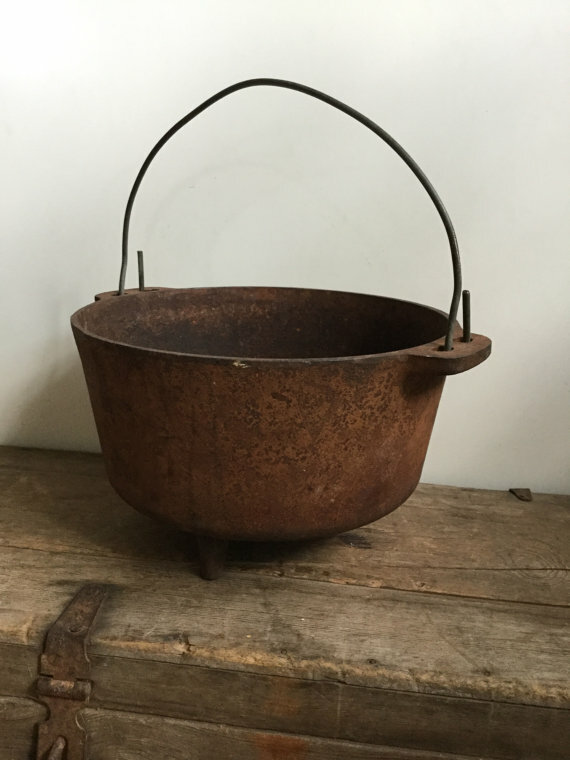 This one from bonnyhillshop looks a lot like the one we had. I thought the little animals were so cute. Actually my dad who is 96 and still lives at home puts it out every year. My mother had this exactly candy dish that MyAtticFinds has! She use to put chocolate cover peanut clusters in it! Carolyn of The Purple Poncho designed this snowflake which has a little glitter sprinkled on it to give it an extra sparkle. Not only does she have the written instructions but she has included a great way to use them among your holiday dining. 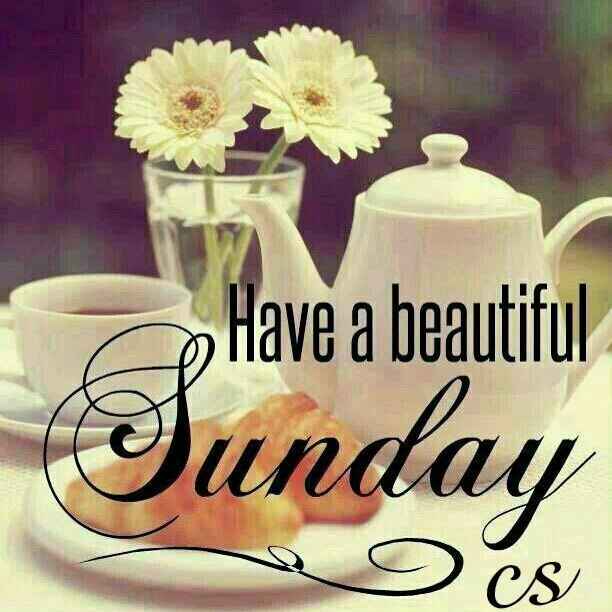 To create this little beauty, click on the photo above. Jean and Rita are Creative Partners and have these amazing Snowflake earrings pattern directions on their site. The designer of these earrings is Janie Herrin and they are just perfect for your holiday dressing. Great for those office parties, family gatherings or how about wearing them on a hot summer day to make you "feel" just a little cooler? Click on the photo above and complete them this weekend. I know, I know...not more Thankgiving. LOL! I guess you can tell by now that I like Thanksgiving. I think Thanksgiving just gets left behind with all the hoopla of Christmas coming so I like to give it a little extra recognition. It has always been a time for family to come together for a good dinner and lots of conversation without everyone being just worn out from all the Christmas doings. So with that said...let's decorate the table. This is breathtaking!!! And to think that it's done completely in paper! 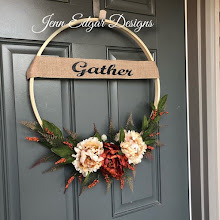 Visit Ann of All Things Paper for the materials list needed to complete this paper quilled snowflake. 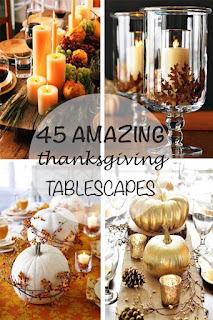 Ok...we are going to need a centerpiece for that Thanksgiving table of yours. Why not make one. :) Normally you would think a turkey would be appropriate, but I think we should do something a little different. 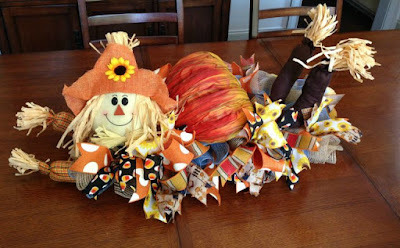 How about this really cute little scarecrow for your table. I think he is so cute. 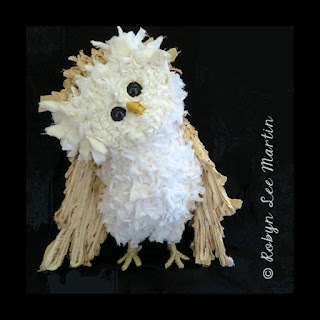 Over at the Trendy Tree they have a tutorial on how to make this cute little guy. Looks like they give a really good detail instructions on how to make him. 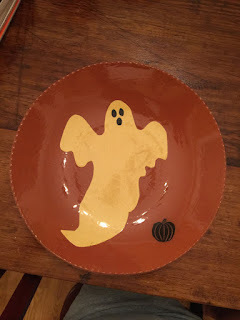 I would make one, but I don't have a Thanksgiving table to put him on. Just hubby and me for Thanksgiving. LOL! Oh my...can you see yourself wrapped up in this gorgeous Snowflake afghan throughout the cold winter? 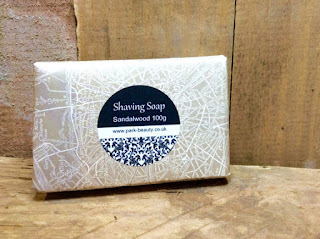 What a great gift this would make and plenty of time to create this for that special someone. Visit Art of Tangle for the instructions on making this amazing afghan. 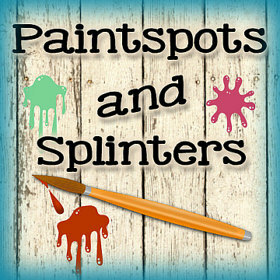 Today's Featured Artist is Vicky of Paintspots and Splinters. Vicky's motto, "Nothing better than being able to do what you love!" She has been blessed to be able to use her time and talents to create her happy place. She calls her painting and sewing her "therapy" which is better than any pill a doc could prescribe! 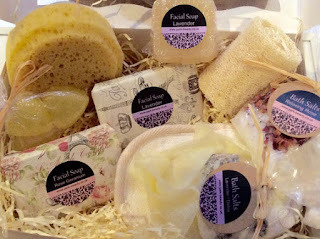 To learn more about Vicky and to see all that she has to offer in her shop, simply click on any of the photos below. 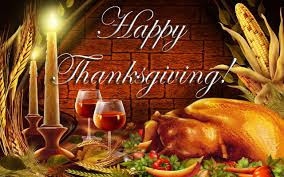 The month of November always seems to be the time of year when we begin to think about all the things we are thankful for, friends, family, health, etc. 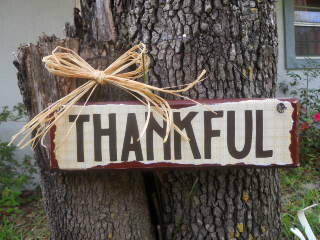 It's so important to teach our kidz that they have lots of things to be thankful for as well. 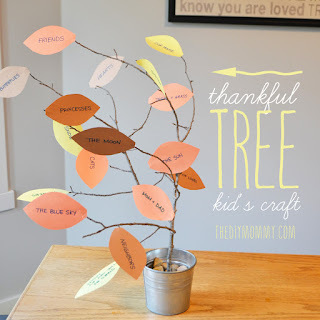 Christina at The DIY Mommy has a great tutorial to make a Thankful Tree with your kidz. 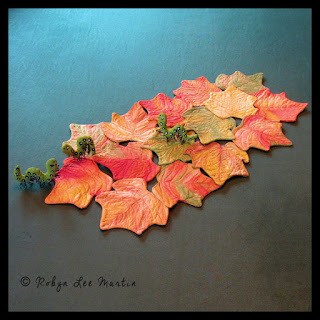 Why not take the entire month and add thankful leaves to the tree each day? For the complete tutorial, simply click on the photo above. 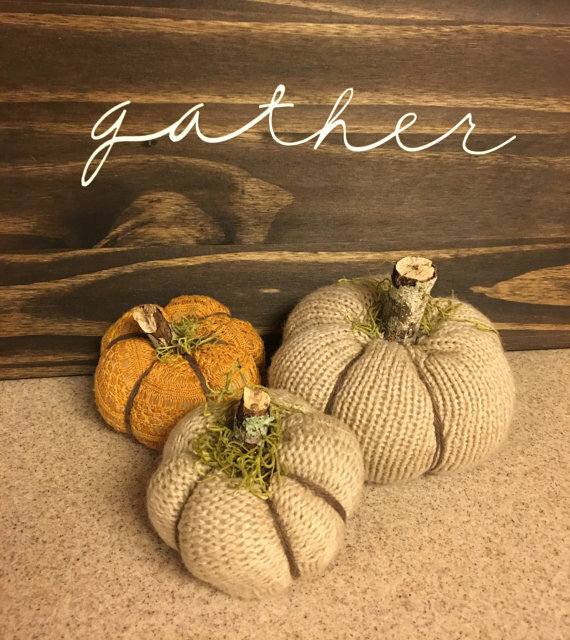 Well November is here and Thanksgiving is coming up fast so let's get started on decorating for this holiday with some recycled decor from Etsy. Pumpkins are still in fashion for another month. 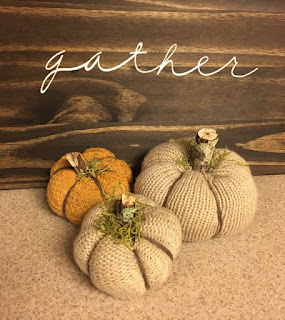 :) So let's take a look at these upcycled pumpkins from JonesDesignShed that are made from sweaters. Very nice pumpkins. 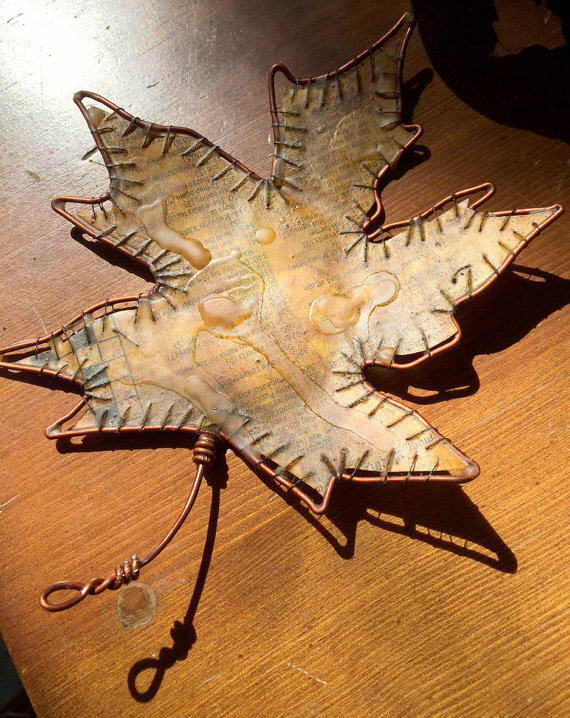 I really like this fall leaf from WaxMenagerie. 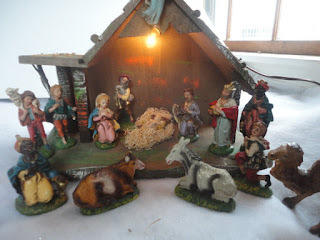 It is made from recycled wire and newspaper. You could sit it on the table or hang it like an ornament. Great idea! 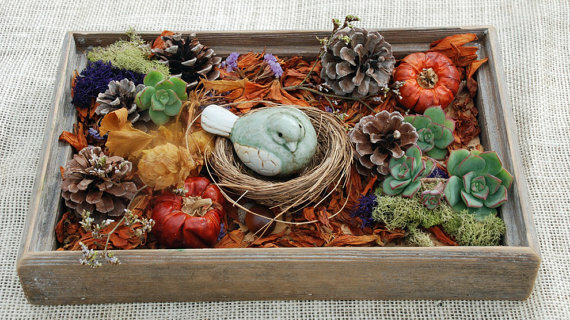 I really like this upcycled older tray that StudioSugarTree made. Like she said you could changed it out with the seasons. 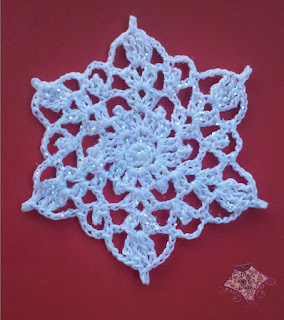 Our next Snowflake Saturday features Grandma Jennie's Snowflake pattern from Kara of Petals to Picots. 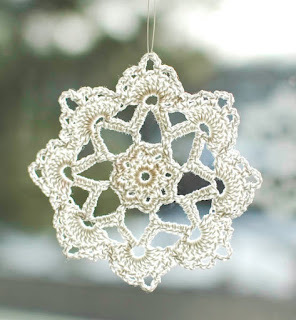 Can you see a few beads crocheted into this snowflake to add a little extra bling? Either way, it is a very pretty snowflake. For the complete tutorial, click on the image above and work up a few this weekend! Do you need a plate to put some of that Halloween candy in? Take a look at this one from WeaverVintageCharm. Looks scary to me. 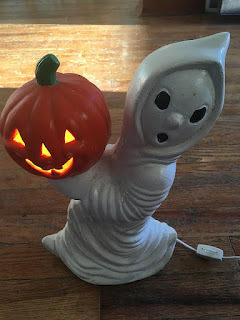 So if you are already to go for Halloween this year or already planning for next year I hope everyone has a great Halloween! 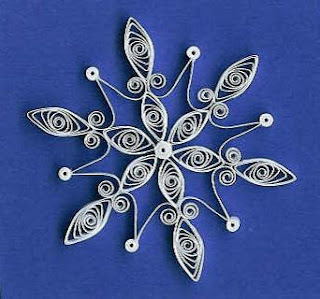 Over the next few Saturdays, I will be linking to some beautiful Snowflake tutorials. Perfect for your holiday tree, to use on your gift packaging, hang in your windows to catch the sun rays or whatever ways you decide. Did you notice the little hearts around the center? I'm thinking these can be used for Valentine ornaments also! What do you think? 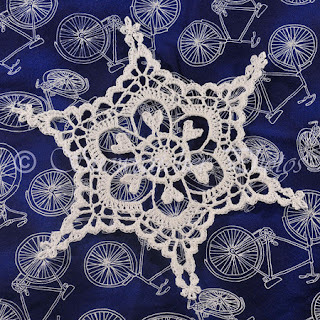 To kick off our Snowflake Saturday is this gorgeous Six-Point Century Snowflake designed by Deborah at Snowcatcher. 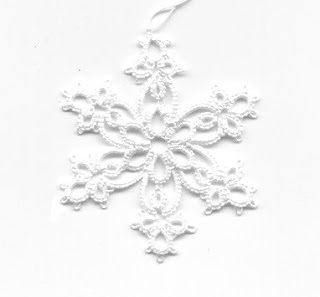 To start creating your own Snowflake ornament, click on the photo below for the complete directions written in both US and British Terminology. 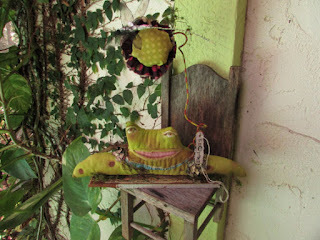 Today's Featured Artist is Robyn of Motherlode Toad Factory. Robyn was given a wonderful legacy of a lifetime love of fabrics and sewing by her Grandmother Evaretta, an avid seamstress and quilter. Robyn has been creating and designing her entire life. To see the amazing work that Robyn offers in her shop, click on any of the photos below. You and the kidz are going to have fun with this one. Not hard to do but lots of fun when you and the kidz work together. Maybe even cutting out the eye holes, attach elastic and let the kidz use for a mask. 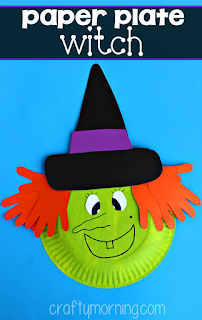 Great to keep too since you are using the kidz hand prints for the witches hair. 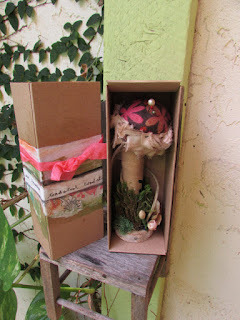 For the full tutorial, visit Crafty Morning by simply clicking on the picture above. Organic skincare products by Park Beauty Skincare. Today's Featured Artist is Robin of Baggaraggs. 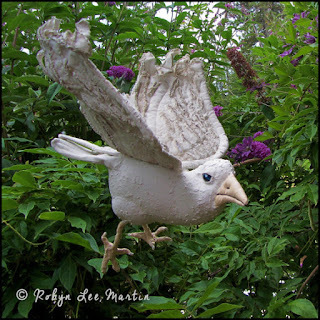 Robin is a very talented artisan of unique and one of a kind handmade folk art. Some of her work comes with a story that explains the character of the piece. 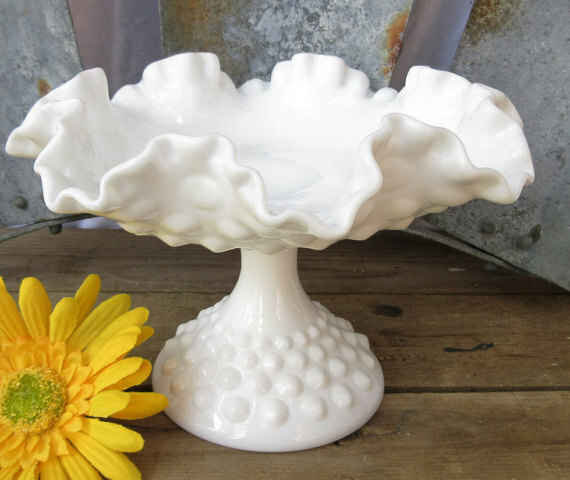 To see what Robin offers in her shop, please click on any of the photos below.